If you know me at all, you know I love to travel, especially to sunny, warm, beachy, locations! So, I think it’s safe to say becoming a travel agent was only natural for me. I’ve actually had friends and family tell me that I should be a travel agent because I’ve done a lot of travel planning in the past such as our Caribbean cruise back in 2014, our trip out to Arizona, as well as our trip out to Oregon in 2015, not to mention the few road trips we’ve made along the way. So, last night I decided to make the jump and signed up to be a travel agent! 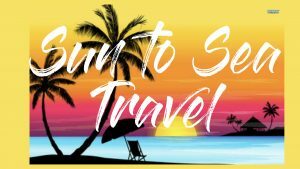 So, if you’re looking to travel anytime in the near or distant future, please check out my website www.suntoseatravel.com. Enter the search criteria, then click Register Now. Registration is totally free and it connects you to me as your travel agent. I’m still in the training phase, but am eager to get my new business up and running! 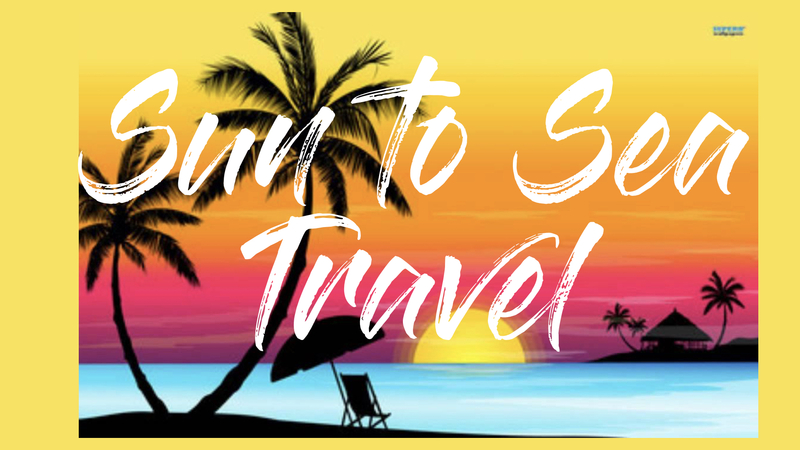 If you would like to get started as a travel agent as well, leave a fill out the contact form below and I will be happy to answer your questions as best I can.